Lorna McClymont continued her successful start to the season by winning the D and A County Championship. In a final played in glorious weather she defeated Laura McGeachy 3 and 2. The Bronze Championship was won by Kath Brown and the Handicap Championship was won by Mandy Allan. Sophie Murphy won the Helen McGregor Quaich. The Finals of the 2019 County Championship, will be played tomorrow at Balmore Golf Club, starting with the Bronze Championship at 9.00am. Spectators are welcome. Details of the the players and draw are in County Championship 2019. It would appear that our system has been hacked, a number of members have received strange emails purporting to come from D. & A. L. C. G. A. these should be deleted and everyone should ensure that their security is up to date. 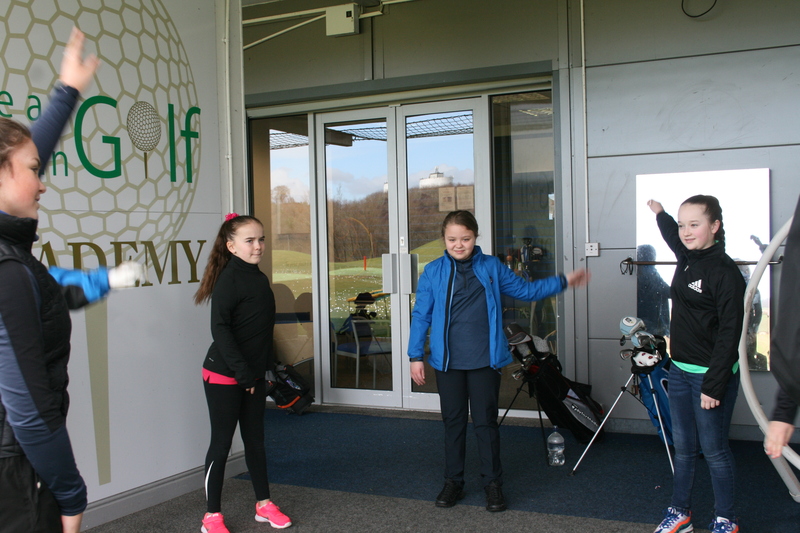 The final of this years winter foursomes were played on Sunday at Clober Golf Club. The Finalists were Enid Young and Fiona Cowan and Norma Choat and Anne Cumberland. Fiona and Enid won 5 and 4. The match was played in excellent spirit but in awful conditions, well done to all the players (and spectators) for surviving the blustery conditions although Anne’s trolley took a tumble and Enid was blown off her feet, we didn’t realise Jean possessed such a turn of speed, well stopped!! The final of this years winter foursomes will take place on Sunday 24th March at Clober Golf Club at 11am. The Finalists are Enid Young and Fiona Cowan versus Anne Cumberland and Norma Choat. Spectators welcome – come along and support the players. 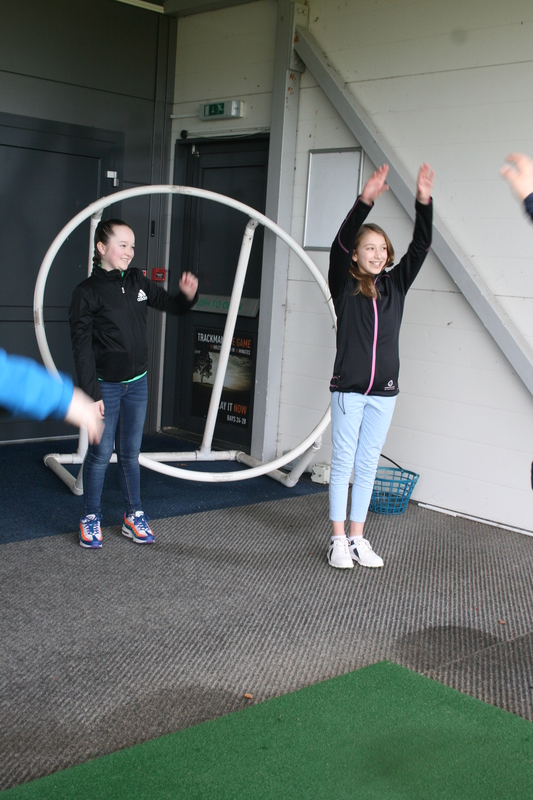 Some of the juniors have recently taken part in coaching sessions at World of Golf, with Professional Colin Fisher ably assisted by Lorna McClymont and Sophie Murphy.